When Sun City Anthem opened in 1999, it broke the mold for active adult communities, built specifically for those age 55 and better. One of the countryâ€™s top-ranking outdoor recreation destinations, Reno-Tahoe is fast emerging as a popular retirement haven. 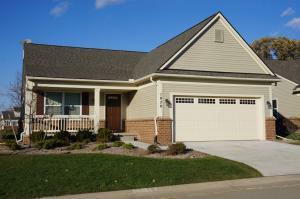 This newest William Lyon Homes 55+ active lifestyle community offers freedom at-hand you’ve never before known. 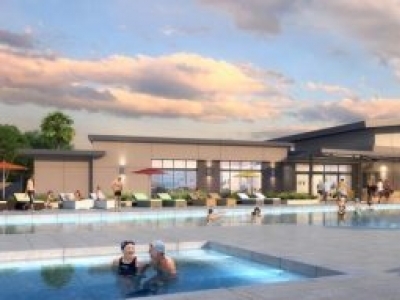 Native beauty surrounds and beckons to rich outdoor enjoyment, and private recreational amenities offer social connectivity at any tier. Introducing The Villas at Solera, a brand new neighborhood of attached patio homes designed specifically with active adults aged 55 and better in mind! This is it! 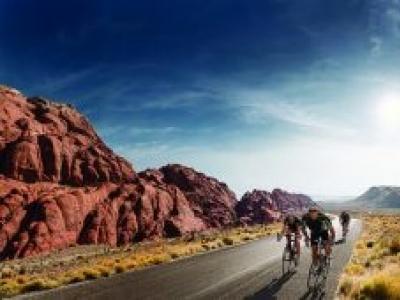 Your chance to elevate your lifestyle and enjoy a new level of 55+ living, at Trilogy® by Shea Homes® located within the Master Plan of Summerlin® Las Vegas. 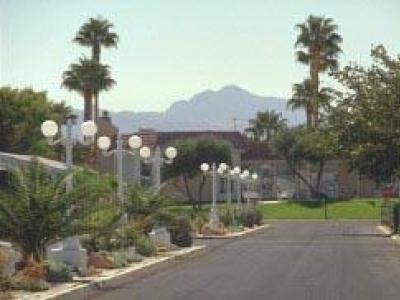 The community enjoys the best 55+ active adult community location in Summerlin! Ardiente is an active adult golf retirement community located in North Las Vegas offering new homes with fabulous in-home and on-site amenities. Las Ventanas is Nevadaâ€™s premier Life Care retirement community, with maintenance-free, amenity-rich retirement living and guaranteed access to a full continuum of on-site care. 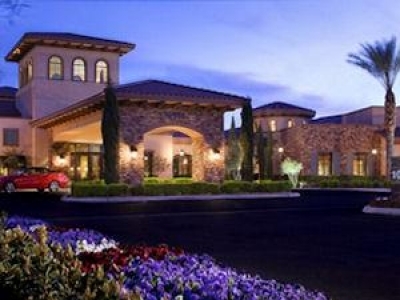 Just 15 minutes from the Las Vegas Strip, Cabana truly is a great 55+ community.